Google has long supported local journalism. The search giant feels it’s important for residents to easily access news in their own communities. While national publications certainly cover national and worldwide events, local news is a bit more elusive in some localities. 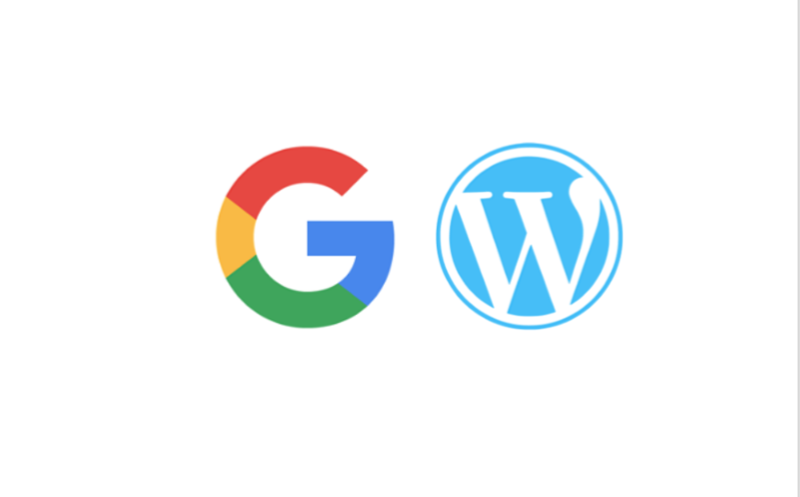 Now, the tech company is partnering with WordPress to offer services tailor-made for local news outlets. Newspack will offer the necessary tools of the trade to work digitally. Making it easier for journalists to focus on “great editorial work” instead of other tasks. Newspack will support existing plugins and will cost between “$1,000 and $2,000 per month” once released.